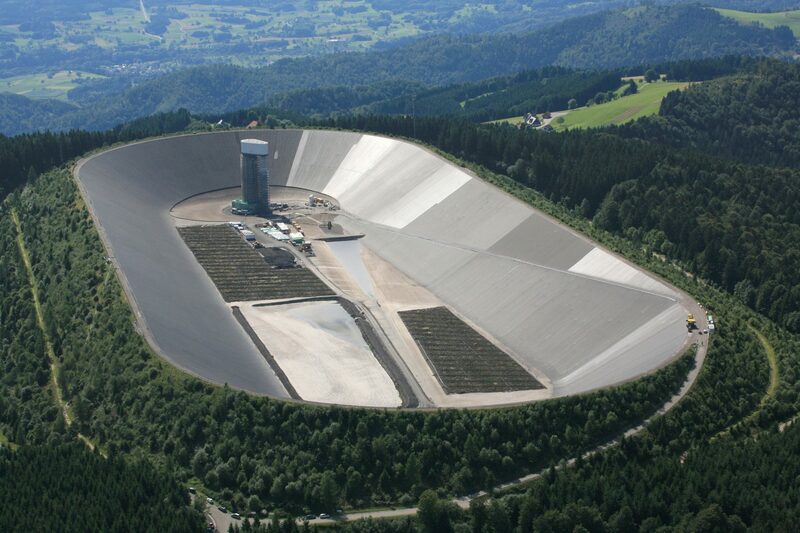 WALO provides hydraulic asphalt impermeable barrier systems to the water and power industries, to line dams, reservoirs or lakes and ponds of every size. For example, many of Europe’s major power stations have large equalizing reservoirs which have been lined by WALO using exclusively designed machines designed and built in the company’s own workshops. WALO’s DAC lining system provides a strong, flexible, non-toxic lining, which is thin enough to flex under extreme pressure without cracking, while being totally safe for human, animal and marine life. These factors make it perfect for all types of water storage. Our skilled and experienced long-term employees as well as highly specialized equipment are a necessity to undertake the attention to detail and exercise the quality control required to produce work of the highest standard necessary in hydraulic engineering work.